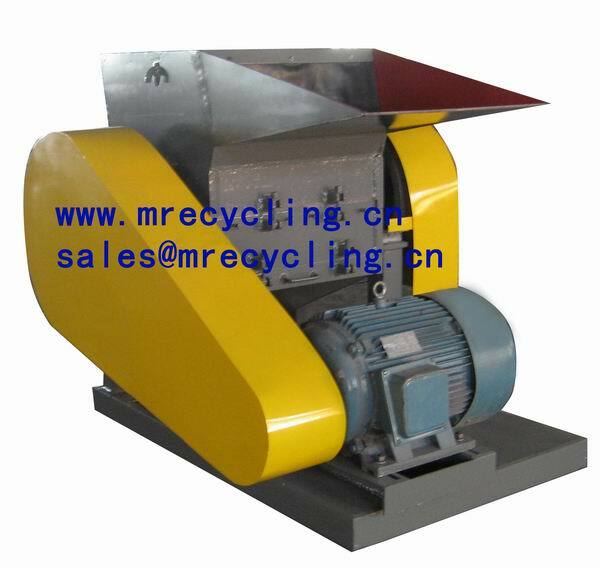 Please clear up iron from the mixed cables, infeed according to the crusher `s capacity.The crusher will chop the scrap wires into granules. if any abnormal noise,please stop and open the crusher , inspecting or changing screen,if any part run hot,please stop it and inspect. *Please inspect all the plants before working and after working, inspect whether the belts/nuts to become loosened or disengaged,add lubricating oil to bearing block. *please wear mask, gloves on working time. *Never put your hands into the shield when the machine working,keep child away from the machine.